You'll have everyone shivering in their timbers this Halloween. The Adult Pirate Shirt In Satin features a ruffled white shirt. 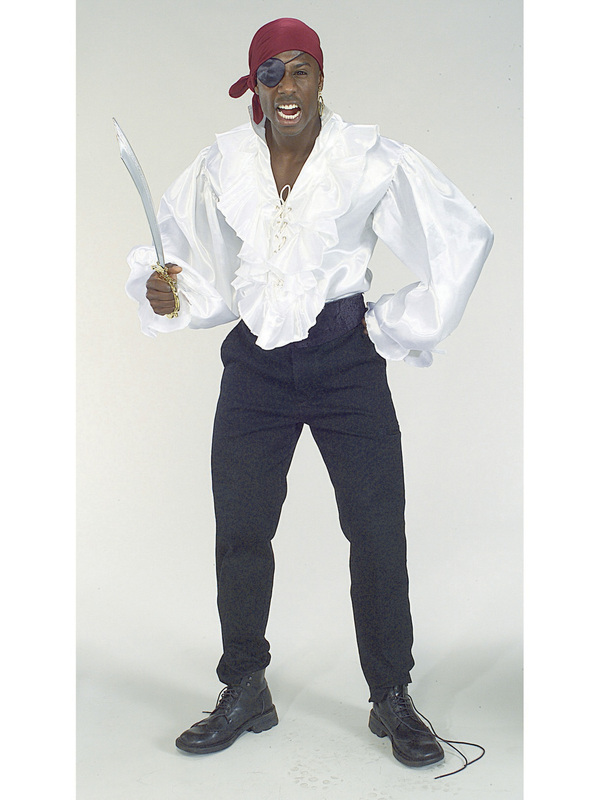 This authentic buccaneer piece will swab the deck with all the other lame pirate costumes.